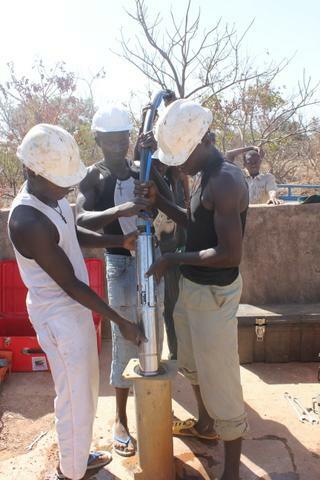 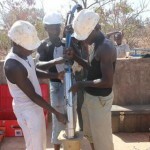 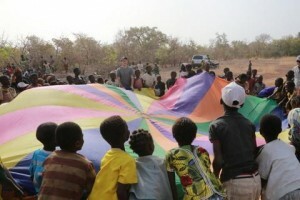 The LWI Burkina team shares, “Our last water well rehab of 2012 was also the 100th water well project that we have completed in Burkina Faso since the start of our program in 2010. 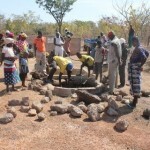 So, we had to celebrate a little and take some extra photos as we looked back on all that God had accomplished through this partnership with a church planting movement and Living Water International and The Water Project.” The people in the community of Dano, depend on subsistence farming and small animal husbandry for their livelihood. 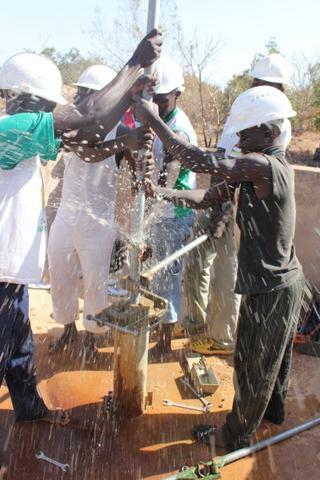 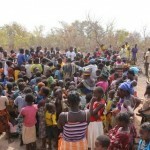 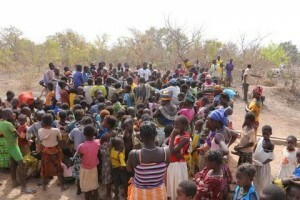 When the LWI Burkina Faso team arrived, community members were utilizing a protected hand dug well located two kilometers away from the community to meet all of their water needs. 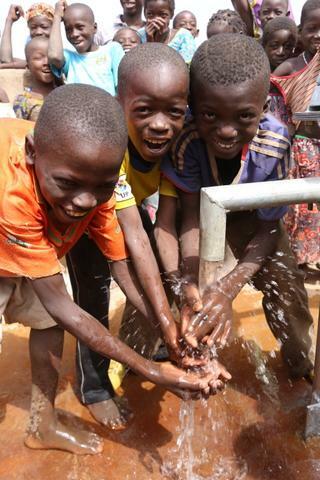 Because of this and the community’s practice of open defecation left families suffering from dysentery, typhoid, malaria and other preventable water related illnesses. During the teams’ stay a water committee consisting six men and two women who assisted the team, prepared food and provided any available materials. 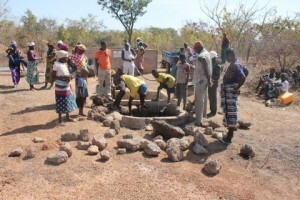 The water committee is also responsible for collecting a yearly well maintenance fee of $2 per household to help sustain the community’s water source. 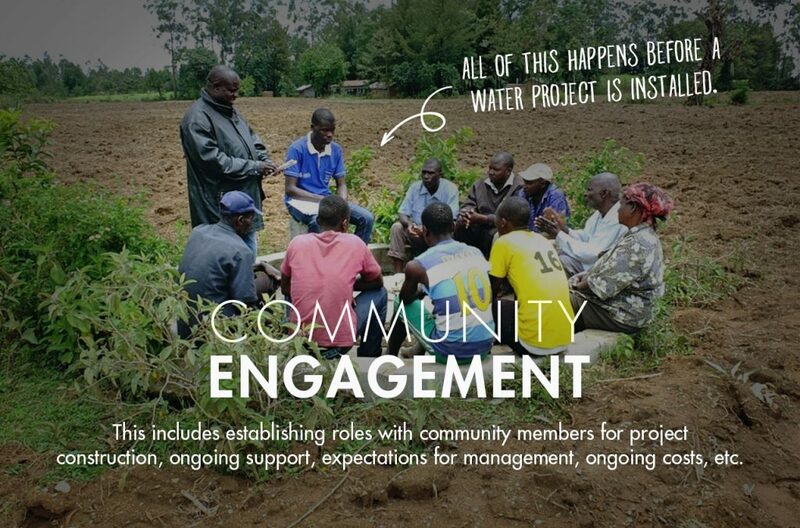 In keeping with our Strategic Plan launched in January of 2011, LWI’s plan is to train communities to maintain water projects for sustainability. If communities slip back into a situation where they must rely on unimproved water sources, our donors’ investment is compromised. 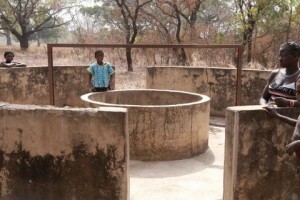 To help prevent this occurrence, Living Water International engages communities to help in planning, managing and monitoring of the rural water supply. 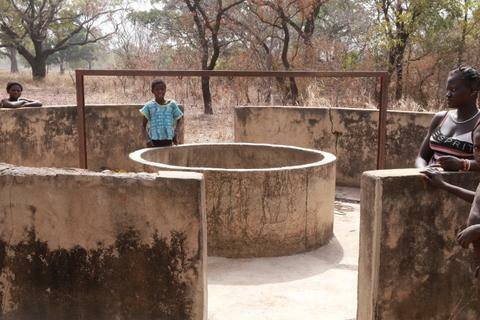 The nearest school is located half of a kilometer away from the community and now students, teachers and administrative personnel all have access to safe, clean drinking water. 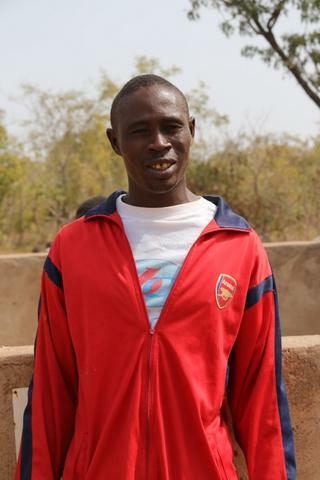 Before leaving the community the LWI Burkina Faso team provided community member Babounon Some with a LWI contact number in case the well were to fall into disrepair, become subject to vandalism or theft. 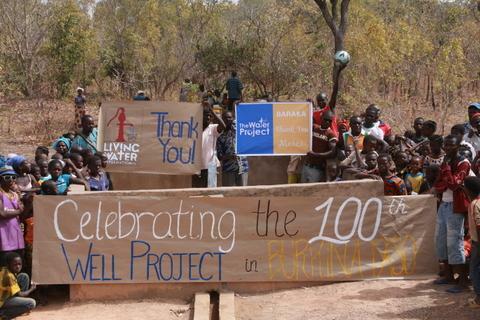 In an effort to ensure project sustainability, LWI program staff is also responsible for visiting the well site annually. During the hygiene education, the LWI Burkina Faso team addresses: Hand washing, how to properly transport and store water, disease transmission and prevention, how to maintain proper care of the pump, as well as signs and symptoms of dehydration and how to make Oral Rehydration Solution. 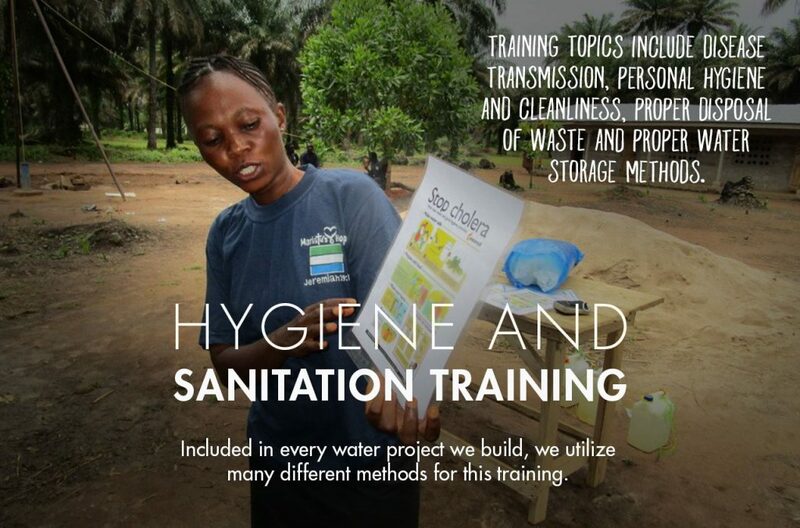 All of these lessons are taught in a participatory method to help community members discover ways to improve their hygiene and sanitation choices, and implement community driven solutions. 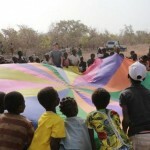 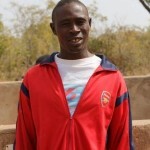 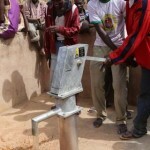 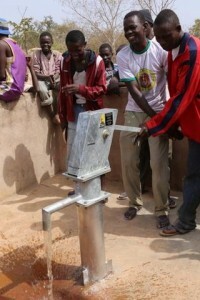 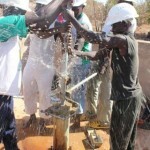 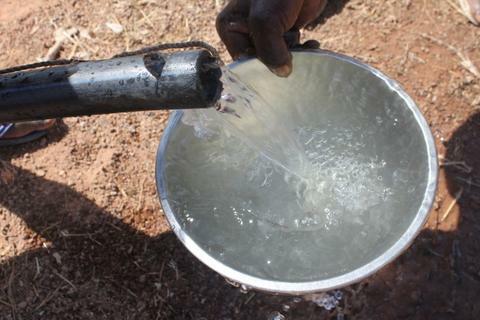 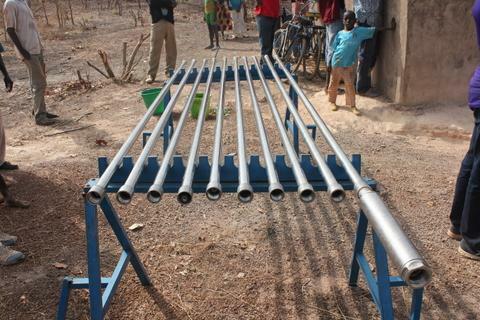 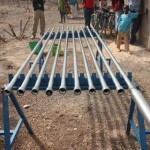 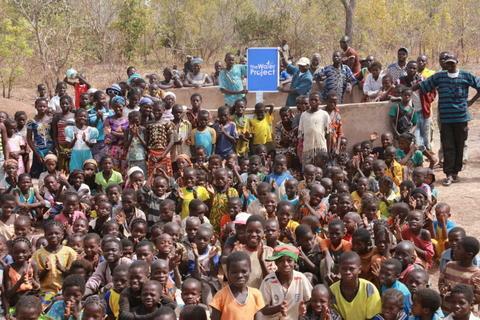 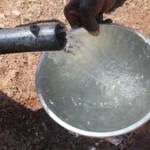 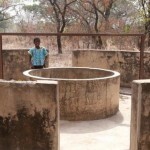 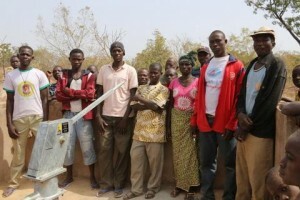 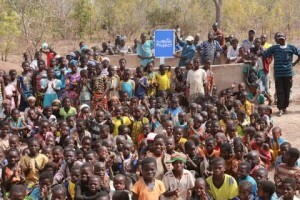 We are excited to report that the community of Dano in Burkina Faso has a new source of safe clean water! 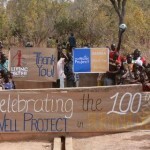 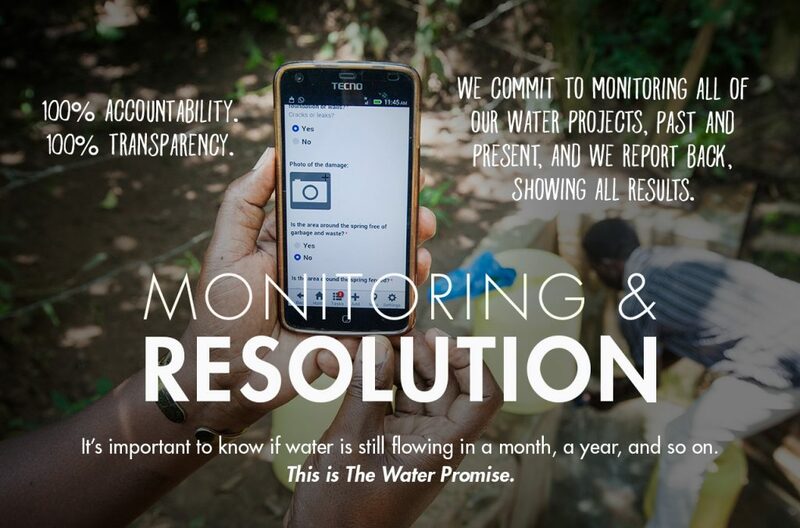 We just posted a report from our partner in the field with information about the community, GPS coordinates, and pictures, all showing the impact this new source of safe, clean water will have.